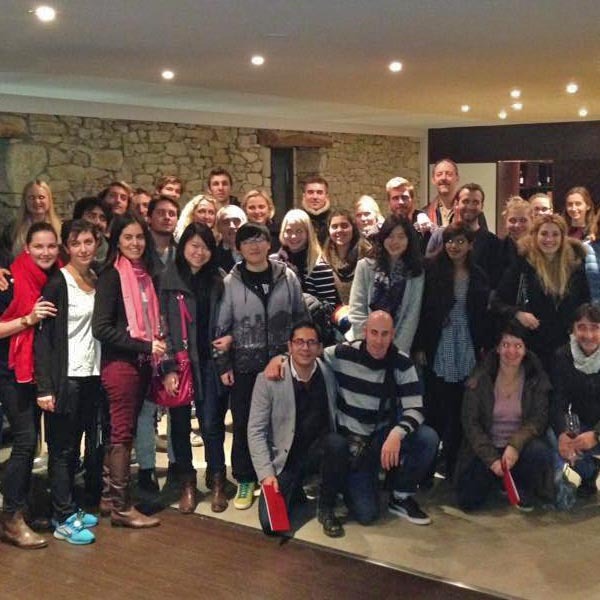 At end of 2016, the first and second year students of the MBS in Vineyard and Winery Management took a trip to Madiran, Jurançon and Spain. They had the opportunity to taste some fine wines and study the aging of wine. To see the full article, you can go on the MBS website.